You invest hours of your time creating the perfect blog post, but nobody clicks on it and reads it. It does not go viral on social media, and it does not generate any leads or email subscribers. Most likely, the problem isn’t in the content of your blog post. Chances are that the problem is in the headline of your blog post. 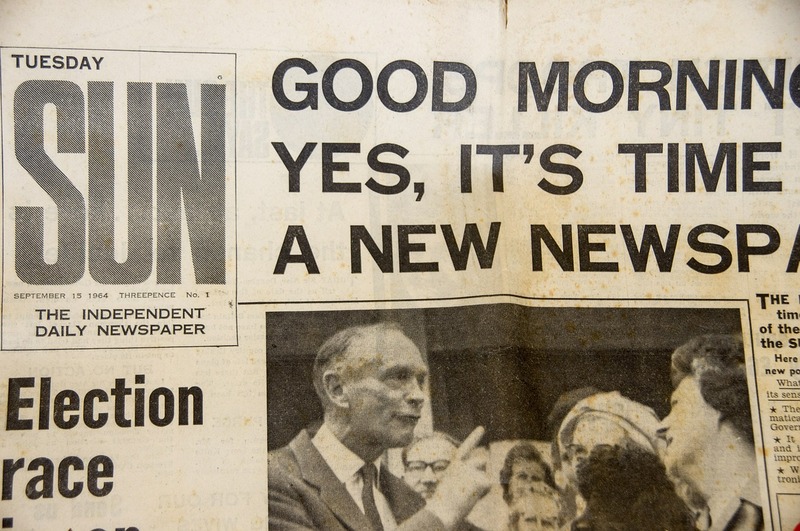 It is a fact that 80% of readers only read the headline. This means that only 2 out of 10 readers read the post. Most of them just read the headline and, if does not engage them, skip to something else on the web. Rest assured that the headline is the most important part of your blog post. So it makes sense to learn about how to craft a decent one, right? In this post, I have listed 5 types of headlines that work amazingly well on the internet. It might come as a surprise to you, but the fact is that list-based headlines perform the best. Conductor recently did a study on headlines. 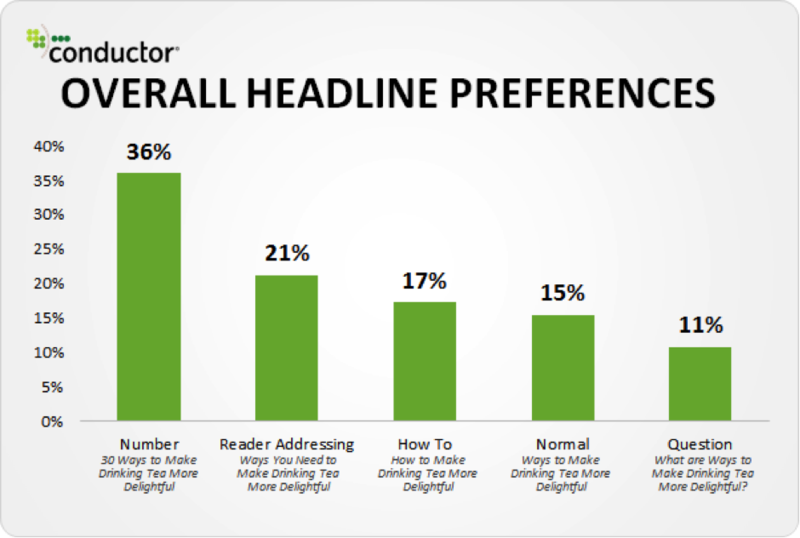 They tried to find out the type of headline online readers prefer to read. Unsurprisingly, list-based headlines edged ahead. See the following chart from their study. Also, list-based headlines/blog posts get the most social media shares. This is why you often see list-based blog posts from sites such as BuzzFeed. 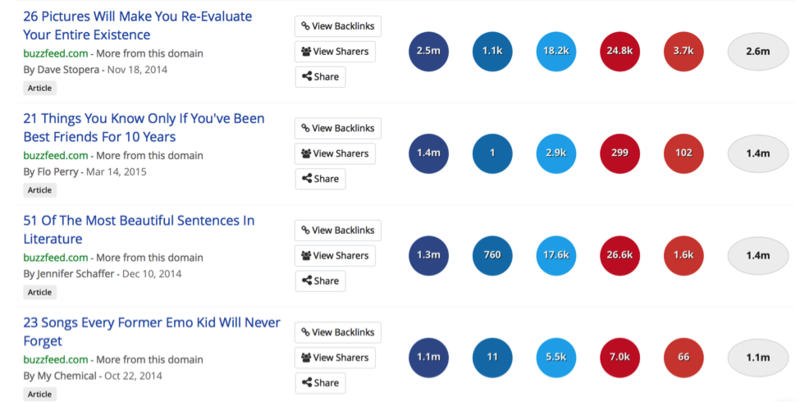 Here are the top 4 (in terms of receiving most social media shares) articles from BuzzFeed. As you can see, all of these top posts have list-based headlines. As a digital content creator, you need to understand this fact that online readers are busy and often easily distracted. If they are looking for a solution, they prefer it to have it all combined in one place. They don’t want to click and read 10 different web pages to find the information they’re looking for. This is why long-form blog posts are working so well on the web. And this is exactly why The Ultimate headline also works so well. Any post that starts from ”The Ultimate” headline indicates the post is very informative, detailed, and complete. So make sure you don’t abuse this headline model. Even if the headline of your post doesn’t start from numbers (a list-based headline), it would be a good idea to add numbers in it somehow. Numbers attract readers, as numbers promise to offer more concrete information about a certain topic. For instance, here is a post by Brian Dean. He could have easily structured his headline some other way (without numbers in it), but you can see that having numbers create a huge impression. The “how-to” headline model is perhaps the most common headline model on the web. However, it works well, so there really is no reason why you shouldn’t be using it. When internet users search for something, they are looking for a solution to their problem. The “how-to” headline model indicates the solution is right around the corner. Most search engine users start their query with “how to”. If the headline of your post also starts with the same words, it gives you a great SEO advantage. Headlines that start with “how to” are very clear and concise — exactly what online users look for. “YOU” is a powerful word. It helps your blog posts connect with your readers. By simply adding this word to the post of your headline, you can dramatically increase the positive impact it creates. Anyone Need a New iPhone 4? Is This Your New iPhone 4? Unsurprisingly, the 3rd headline (with the keyword ‘you’) outperformed the other headlines. Headlines are extremely important — especially for blog posts that are shared on social media. It is the headline of your post that is going to set you apart from the others and give it a chance of being read. Start mastering the art of headline creation today!